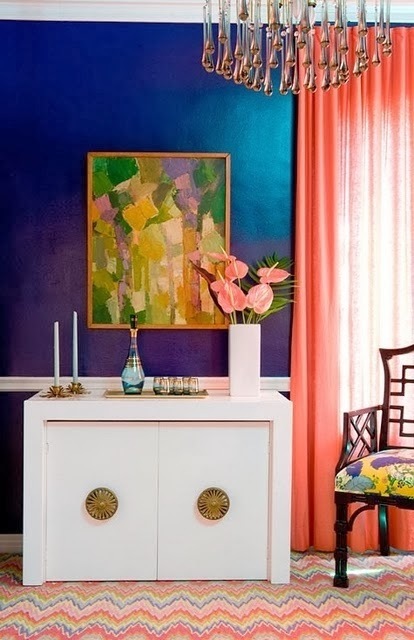 I talked last week about how I think indigo and navy will be a big color trend this year (sorry, Radiant Orchid), but I also believe coral will be making it's comeback. 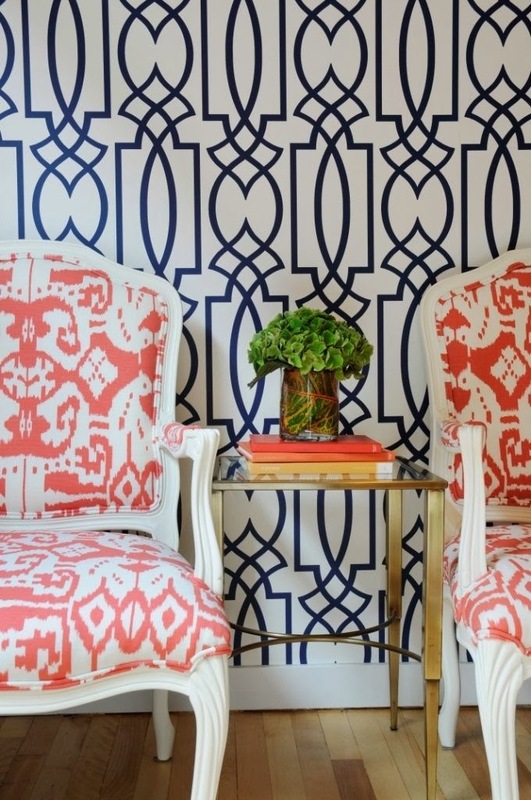 While navy and coral can be a bit difficult to pair together well, I think these two rooms nail it on the head. What do you think of combining navy and coral together?